The Dweebs discuss the Marvel cinematic universe. We briefly touch on how we feel about the X-Men franchise as well as the Spider-Man franchise. 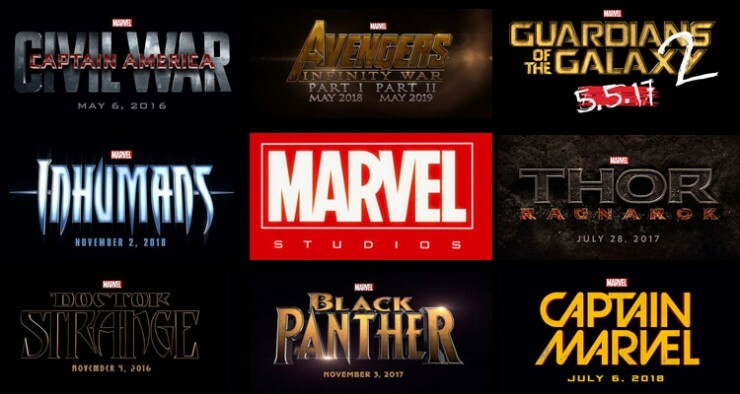 What is it about Disney owned Marvel movies that are just so satisfying and what do they have in store for us over the next 5 years?